While the development team continued full steam ahead on their roadmap milestones, the core leadership met in Silicon Valley to discuss plans for 2019. 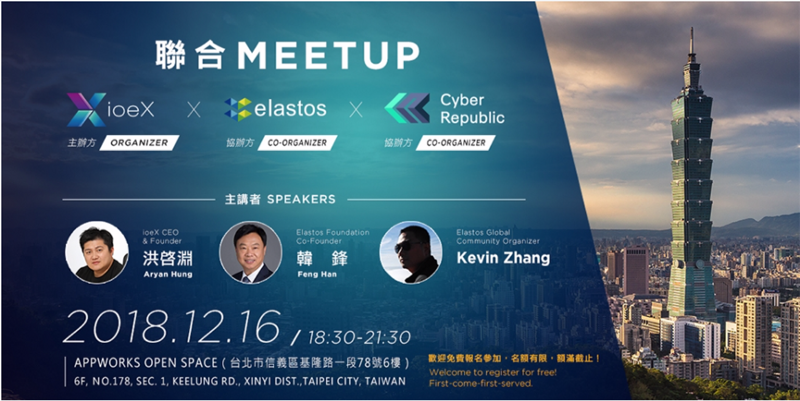 Elastos continues to look ahead starting with a meetup with partner ioeX next week and a full update on the DPoS Consensus Mechanism to be published Monday. 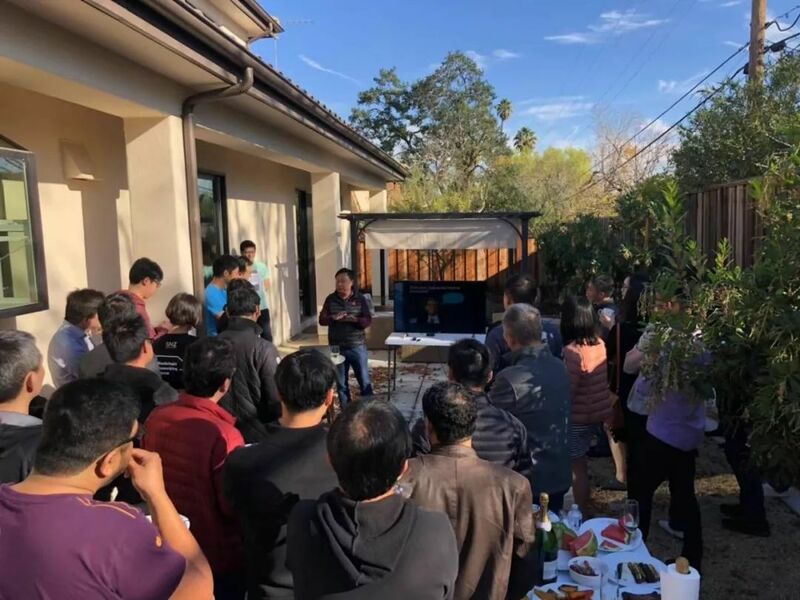 Feng Han attended a San Jose Meetup where he explained the concept of the Elastos next-generation internet and its path towards realization. Feng Han said that on the current internet, people don’t own their own data, privacy is not protected, and data is allocated as needed, causing internet giants to monopolize personal data. The next-generation internet will allow people to own their own data and for the first time, ownership of data can be confirmed on the blockchain. Data will be come an asset and can become capital which in turn produces individual wealth.